Great Scott! 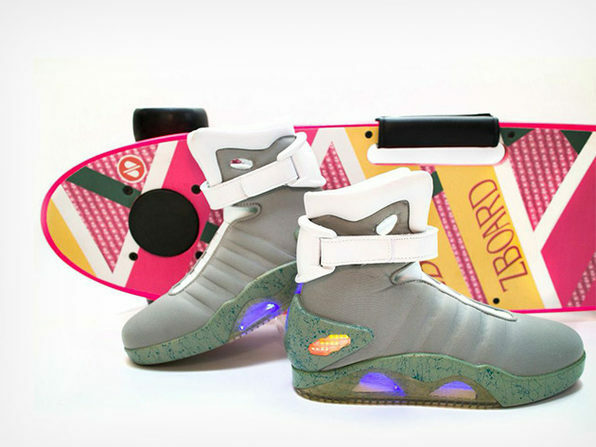 In exactly one year (10/21/15) Marty McFly will arrive in the future and everyone will get real Hoverboards! Till then here's the next best thing! - The ZBoard Classic Hoverboard Edition - it's the ultimate electric powered skateboard where you just lean forward to go, lean back to stop. With the Weight-Sensing Electric Skateboard technology you can go for miles by simply putting your foot on one of two sensor pads. With a top speed of 17 mph and a range of up to 5 miles per charge, the ZBoard is a fast, fun, and a convenient way to get around and cruise the streets. 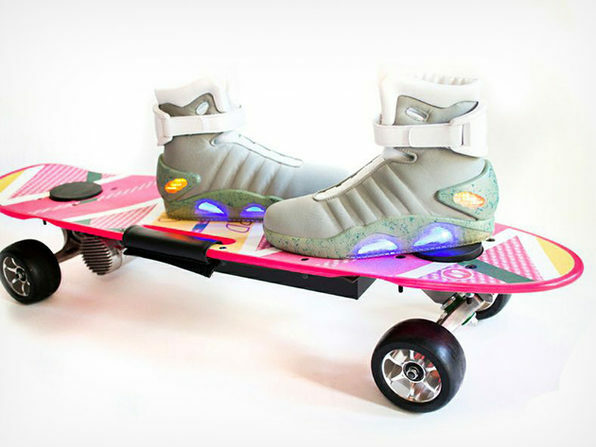 Now with a limited edition Back To The Future hoverboard styled deck and Marty McFly's high tops, you can float through your neighborhood with the wind in your hair and that bully Biff eating the dust behind you! It's pretty easy to see how you could fall in love with the ZBoard. It's effortless to steer and propelling yourself forward is a breeze. If you ever want to stop (which you probably won't) just lean back and slow your roll. 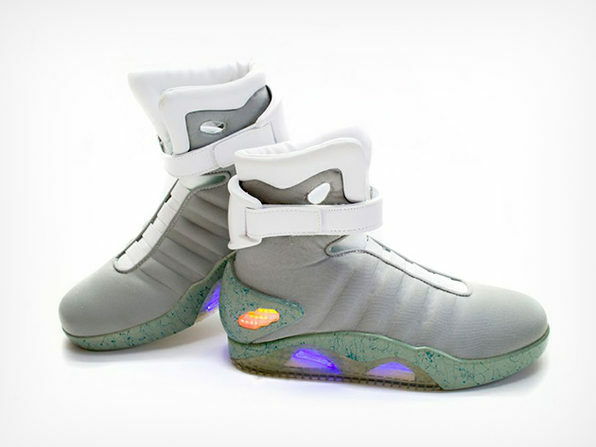 With a sweet pair of Marty McFly high tops strapped to your feet and the hoverboard to match, you will really be heading 'Back to the Future' on your next ride.